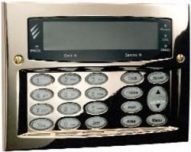 PREM8XZ. 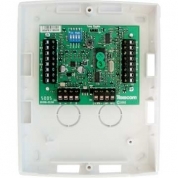 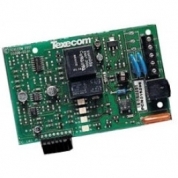 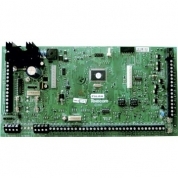 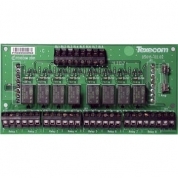 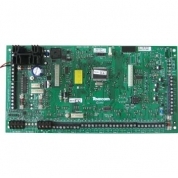 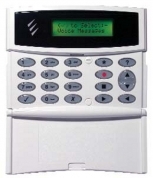 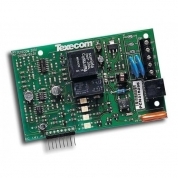 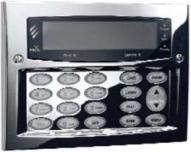 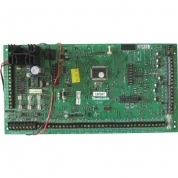 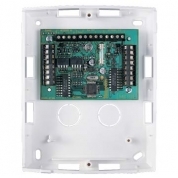 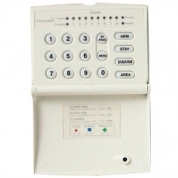 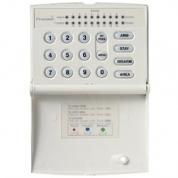 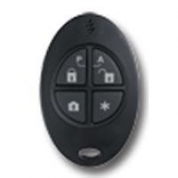 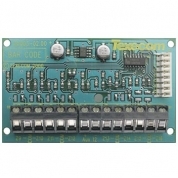 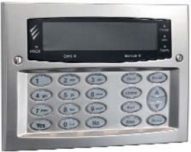 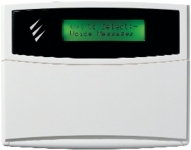 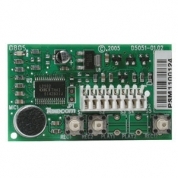 Remote zone expander, 8 programmable EOL zones. 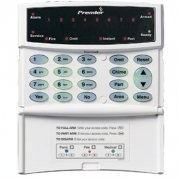 Premier 8XP. 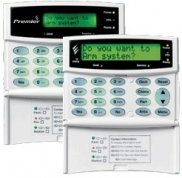 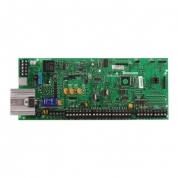 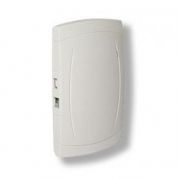 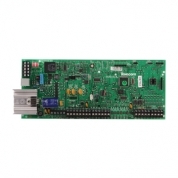 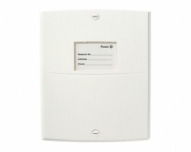 Remote Zone Expander for use with the Premier 48/88/168/640 panels.